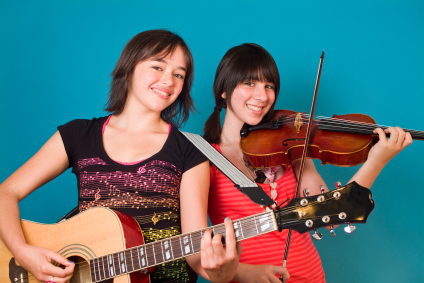 Minnesota Music Studios provides private and group lessons for all ages and skill levels. Minnesota Music Studios offers lessons for each individual and playing style. One on One instruction by qualified professionals that is custom fit your needs as a musician. These are the most popular lessons. Personal instruction is a great choice for beginners to advanced students who want in depth instruction and hands on training. Instruction for your group or family that is fit to your musical style. These lessons are traditionally for ensembles that are already put together. We do offer placement for individuals wanting to study in a group setting. This is a great way to interact with fellow musicians while learning songwriting techniques. Group lessons in an adult environment. This program is geared towards beginners that want a “no stress” approach to learning an instrument. 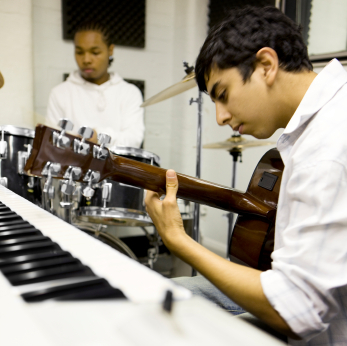 This class is a great way to interact with others through music. 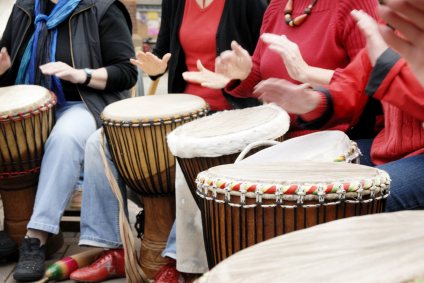 We are currently offering Group Guitar, and Group African Hand Drum Classes. Now booking private and group lessons. Please contact us to register or with questions.